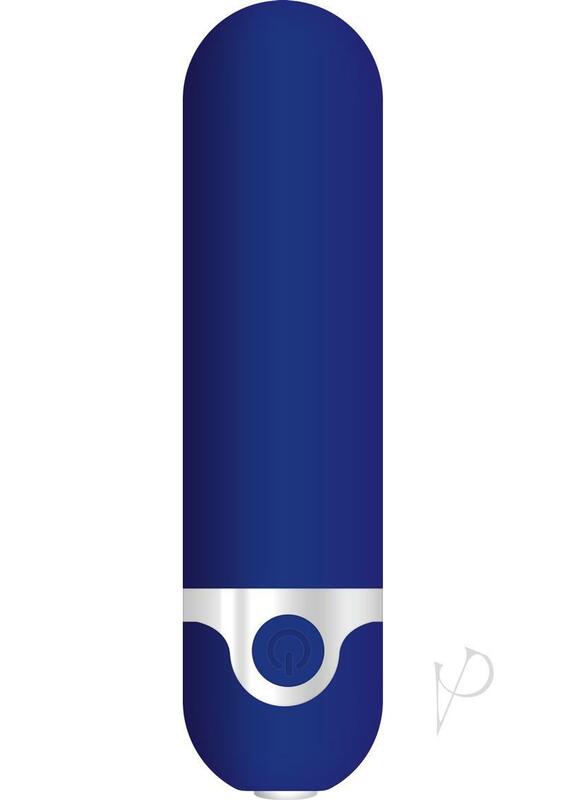 Find your bliss with this true-blue bullet that?s powerful and discreet, and measures just a little bit longer than your average artillery. With a traditional shape and simple design, it?s an instant nightstand classic that fully recharges with the USB cable included. Enjoy 10 vibrating functions and speeds and take it underwater for extra-fun bath time! Clean with Evolved toy cleaner and a warm water rinse.